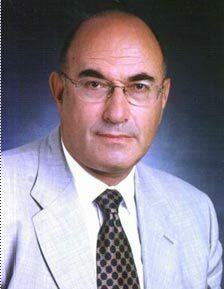 Elkhonon Goldberg has lectured worldwide on various topics of clinical neuropsychology and cognitive neuroscience: in the United States, Europe, Israel, Australia, and Latin America. He has trained a number of students and post-doctoral fellows who have become prominent neuropsychologists and cognitive neuroscientist in their own right. He offers post-doctoral training in Neuropsychology at the Fielding Graduate University. To find out more about Goldberg's lectures go to Curriculum Vitae and events.